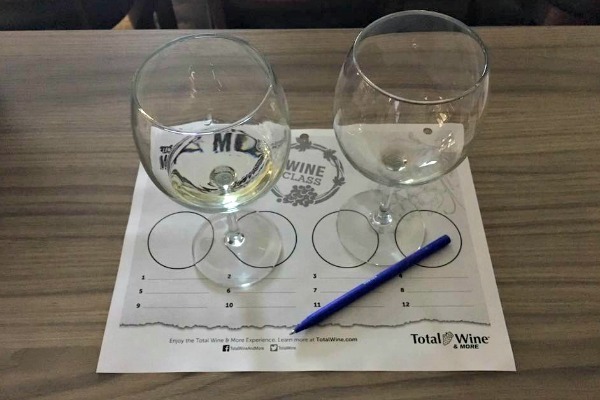 Last night Adam and I went to a wine tasting at Total Wine (Adam bought the tickets for my birthday present last month). It was called New World, New Wines: Exploring the Sothern Hemisphere, so they had wines from Argentina, Australia, New Zealand, Chile, and Uruguay. We’ve been really into Sauvignon Blanc’s from New Zealand lately, so it was perfect for us. We really enjoyed the tasting and brought home a bottle for the weekend. I LOVED THIS BOOK! I saw it recommended by a couple different people so I borrowed it from the library earlier this month. Once I was a couple chapters into it, I couldn’t put it down! It’s such a cute story and the perfect beach read! It’s about two executive assistants to co-CEOs of a publishing company. They’re complete opposites, hate each other and are now up for the same promotion. I don’t want to ruin what happens, but if you like rom-coms and light, fun reads, READ THIS! And I just saw that it's going to be made into a movie!!! I don’t usually share fashion finds, but I had to share this cute shirt! It’s from Amazon and it’s only $9! If you look closely you’ll probably notice that I had the ruffles removed from the sleeves. I liked them, but now how they looked on me. It’s a personal preference, but you can easily leave them on and not worry about alterations. It’s more of a shorter boxy fit, so it might not work for someone with a long torso. But don’t worry, it’s not too short. I’m not out there trying to show off my midriff. I ordered my usual size and it fits perfect. Check the size chart that’s provided to be sure though. 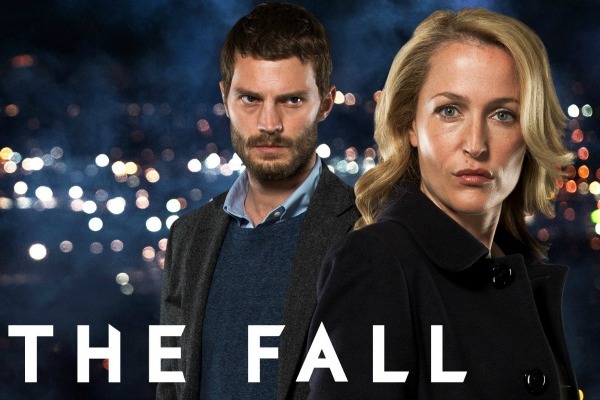 Adam and I just finished binge watching The Fall on Netflix and we both really liked it. Gillian Anderson plays a detective brought to Belfast to help find a serial killer (Jamie Dornan) who’s attacking young professional women in the city. There’s 3 seasons, but each one is only 5-6 episodes long. It’s pretty crazy, but really interesting so it’s easy to get into. One of my friends watched it too and really liked it, so if you enjoy this kind of show, I would recommend checking it out. You can watch the trailer here. Yesterday was Ringo’s 7th birthday! To celebrate I baked dog-friendly cupcakes and we bought him treats and a new toy. He’s wild and tests my patience more than anyone else, but he’s also sweet and cuddly and I love that crazy guy! 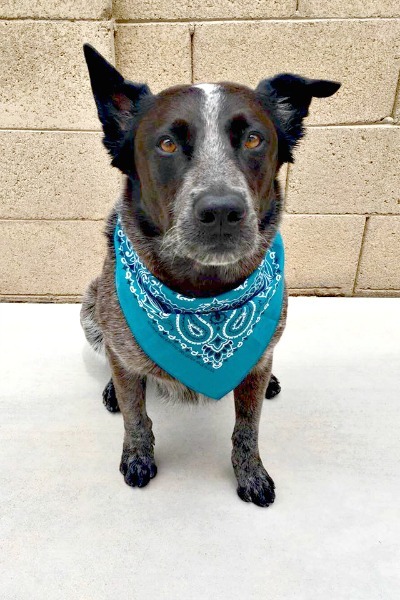 He’s got the biggest personality and makes us laugh all day. Do you have anything fun planned for the weekend? Tomorrow Adam and I are going to a pizza making class for our July date! I’m so excited! Happy Birthday Ringo, he is just too cute! It seems like you have had a great week. I have heard so many people talk about The Hating Game. Everyone seems to really love it, I need to add it to my list. 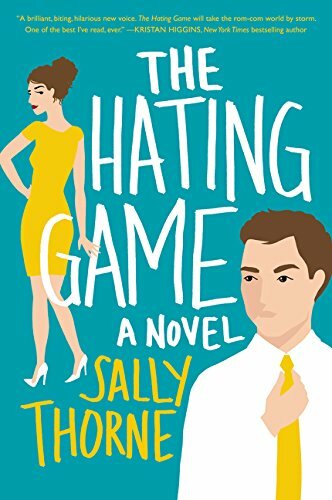 The Hating Game is SO good! You definitely need to add it to your list! 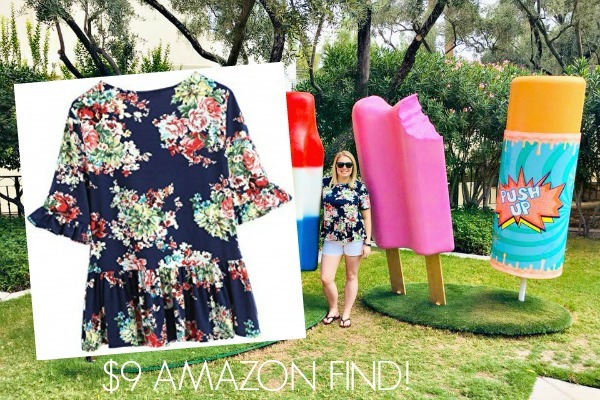 I am going to Amazon now and see if that top is available! Adorable! It's so cute and so cheap! I love peplum tops too! They are so flattering for my figure! We had such a fun time at the wine tasting! Last night we opened the bottle that we bought and we both thought it tasted even better than we remembered! Give me all the wine!!! Happy Friday!! Love these ideas...and I love the peplum top! Looks like a perfect spring to summer to fall blouse! Yes, it definitely works for almost every season!